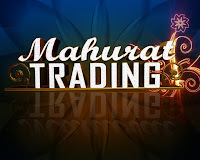 On the auspicious occasion of deepawali, which marks the beginning of new Samwat for hindus, Indian stock exchanges conduct Muhurat trading where the markets are open for trade for a period of 45 minutes. As diwali is also considered as the day for Goddess Laxmi, it is believed to be extremely lucky for the entire year if you buy some stocks or at least do some trade. 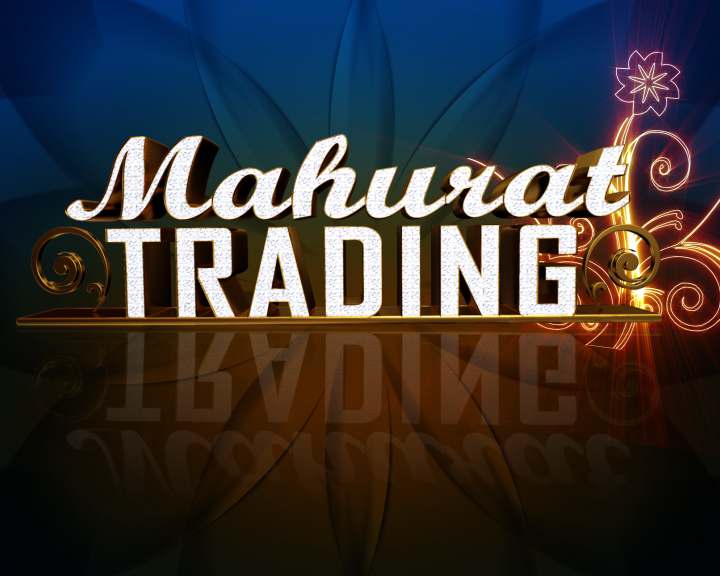 For this year National Stock Exchange (NSE) announced that special Muhurat trading session will be conducted on account of Diwali on November 13 between 1545 hours and 1630 hours on the day. Hurricane Sandy is believed to the worst storm ever that has affected millions of Americans. However if you are an investor or trader in american stocks then this storm does bring some ideas for investment. First company that would benefit the most is Home Depot (HD). People who lost their homes and mobiles need to repurchase these products. Companies within the home improvement industry should benefit from the hurricane. Home Depot being the largest company in that category gets benefited the most. Vijay Mallya, also some times referred as King of good times due to his flamboyant life style, is having nothing but bad times lately. He is out of Forbes Indian billionaires list with net worth down to $ 800 million in 2012 from $ 1.1 billion as per 2011 Forbes Billionaire list. 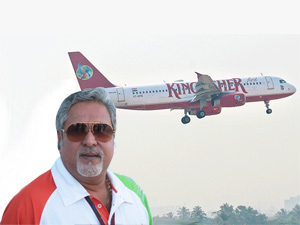 Vijay Mallya is the owner and chairman of the United Breweries Group. United Breweries is the second largest spirits group in the world. He has invested heavily in sports, which includes an IPL team and a Formula One team worth 88 million euros. Mallya has for himself a vintage car collection of over 250 cars. In 2009 he bought Gandhi’s wire rimmed spectacles, pocket watch and other personal possessions being sold in an auction in New York for $1.8 million USD. 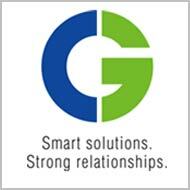 Goldman Sachs has upgraded Crompton Greaves to buy from neutral and has raised its target price to Rs 155 from Rs 120, citing better prospects of domestic orders and margins. The investment bank says the company would benefit from the balance sheet restructuring of state electricity boards and power sector reforms as over 25% of its revenues are driven by domestic power transmission and distribution capex. 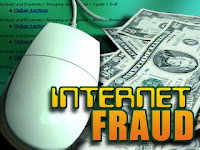 The investment bank also said that the company is trading at attractive valuations. Sun TV has bought the Deccan Charges franchise for Rs 85.05 crore a year, by out bidding PVP Ventures which placed it's bid at Rs 69.03 crore. Sun TV's price represents a 100 per cent premium over what was paid by Deccan Chronicle. Being a shareholder I didn't liked this decision for couple of reasons. The number one being it's not an asset but a recurring cost which wipes out more than 10% of what the company could deliver in terms of profit for fiscal year 2013. Above that there is the recurring cost of acquiring players and coaches and maintenance of the team which could take away another 25 crores per annum. Is academic degree required to succeed in stock markets? If you have been thinking that you cannot start investing in stocks markets just because you have knowledge or specialization in other field and no formal degree or qualification in finance and investing, then you should change that thinking and start right away. People from engineering, dance and other backgrounds who have nothing to do even remotely with finance and investing have been far more successful than people who have direct qualification in finance. In the following candid interview (excerpt taken from Business Standard), Vijay Kedia of Kedia Securities talks about his journey from trader to investor and how to identify multibagger stock ideas. 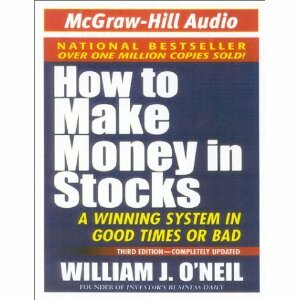 There is saying that if you start investing early the chances of claiming success in the markets are high. Vijay Kedia, who started his investing lessons at the age of 14 has many things to share. He speaks with Jitendra Kumar Gupta about his journey from a trader to investors and how he identifies some of the multibagger stock ideas. Kedia is director at Kedia Securities and currently runs his proprietary portfolio and holds stake in some of the companies as Agis Logistics, Godrej Properties, Cera Sanitaryware and Atul Auto among others. An increasing number of investors are choosing to invest in corporate fixed deposits either to balance other riskier investments like equity or to park their funds for fixed returns acting as a safe guard of one's hard-earned money. Prudent customers are making the best of the current opportunities and freezing their investments in corporate FD's which provides higher rates than Bank FD's. Following is the calculation of maturity value of 1 Lakh in DHFL, Mahindra Finance and Shriram Transport Finance Fixed Deposits in the below table for reference. This months trading idea is on a stock which is being loved by the street these days but the trade idea is on the contra side. The incremental set of good news, after the lockout at Manesar was lifted, has played it's role and the stock went up from the low of 1080 in mid July 2012 to 1390 as on 4th October 2012, an appreciation of almost 30% in 2.5 months time frame. CLSA in its global research report said Infosys stock could fall 40% from the current levels in 12 months. The report has fixed the price target at Rs 1,566. The report further added that sector multiples are likely to keep de-rating. The recent appreciation in the Indian currency might prove negative for the sector as well as for Infosys and its prices could fall. A 4% strengthening of the rupee will hurt Infosys earnings by about 5%. And a 13% move in the rupee would reduce earnings by 17%. In the first half of the year 2012, most of the Infosys earnings came from the nearly 8% rupee weakening. One of best book for beginners, William O'Neil has combined both Technical & Fundamental Analysis in this best selling book which gives you a very good framework for building your own stock market investing approach.